At some point, every Christian is called to cross the barrier of fear and share the Gospel with someone who’s never heard. Most of us are reticent to do so. We’d rather relegate evangelism to others. 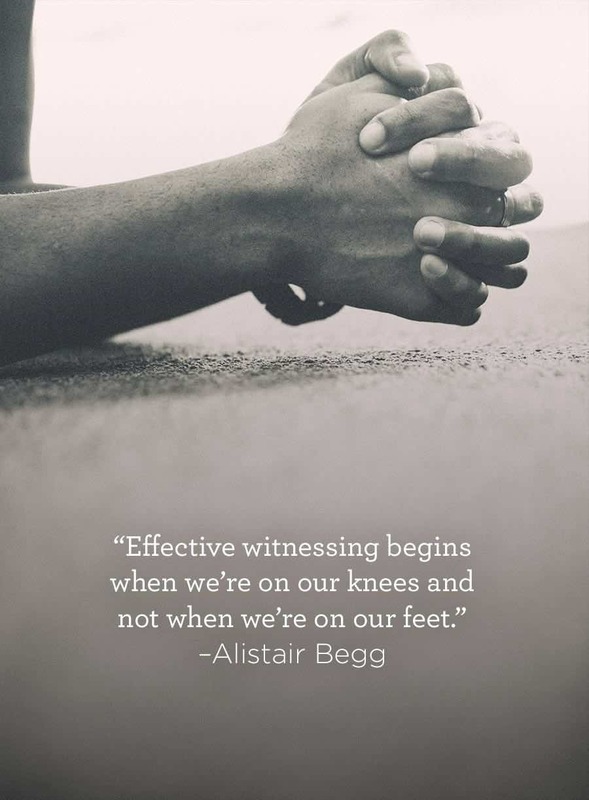 Listen for six simple guidelines for sharing Jesus on Truth For Life with Alistair Begg!